Winner of the Cannes Palme d'Or 2015, this feature from Jacques Audiard charts a migrant journey. Sivadhasan (Jesuthasan Antonythasan) is a Tamil Tiger soldier during the close of the Sri Lankan Civil War. When his side loses and he is forced to move to a refugee camp, Sivadhasan decides to flee to France. In order to secure political asylum, however, he needs a convincing story. 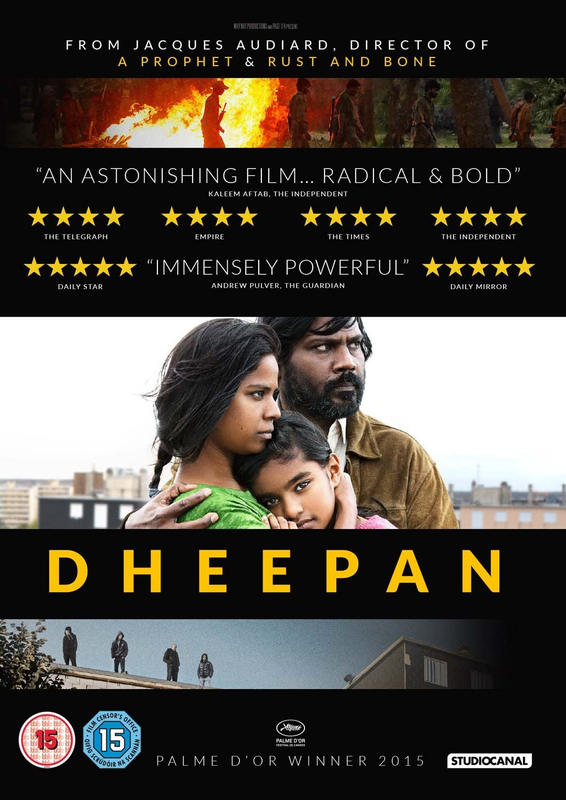 Taking on the passport of a dead man called Dheepan and a pretend family - wife Yalini (Kalieaswari Srinivasan) and daughter Illayaal (Claudine Vinasithamby) - he makes his way to Paris. 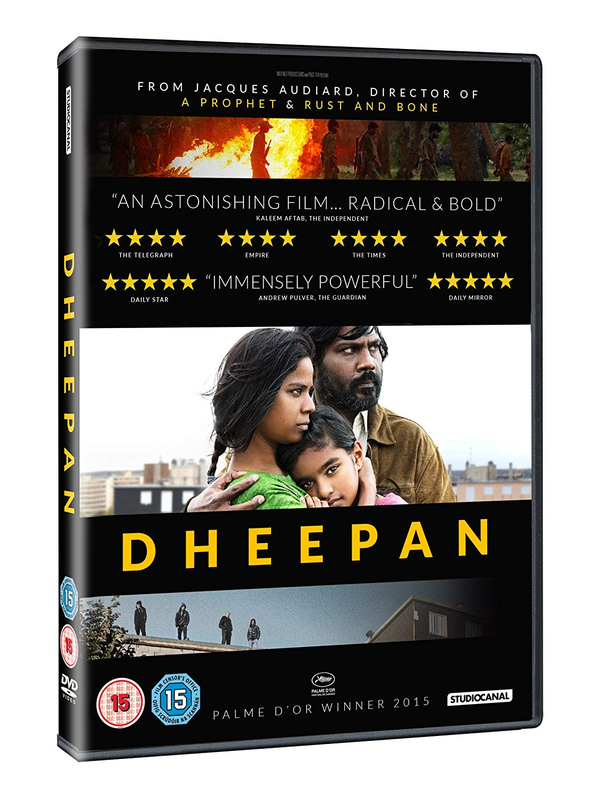 After successfully settling in a north-eastern suburb of the French capital, Sivadhasan gets a job as a caretaker and begins to build a new life for his family. Soon, however, he realises he is in a new conflict zone as gang violence escalates around them meaning he has to reopen old war wounds.